Welcome to Luciano's, where all of our recipes are made from scratch with only the freshest ingredients. Enjoy authentic Italian food, friendly personal service, and a traditional family feel in the city of trees! 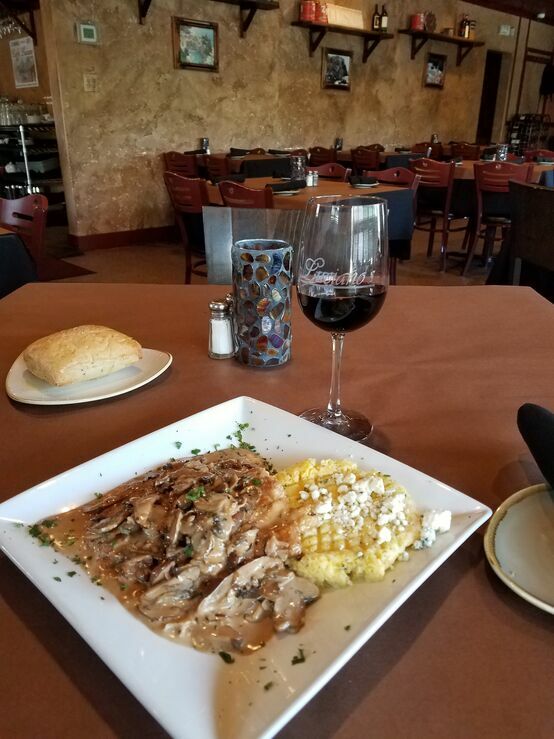 Another recent feature from our traditional menu is this amazing Chicken Marsala. Served with wild & domestic mushrooms over an herbed Gorgonzola polenta. Occasionally, it's necessary to indulge in the best the sea has to offer. The Crab Ravioli served with prawns, scallops, clams & mussels is one of the house specials and a staff favorite.  Luciano's is an independently-owned classic Italian restaurant in the heart of Boise. 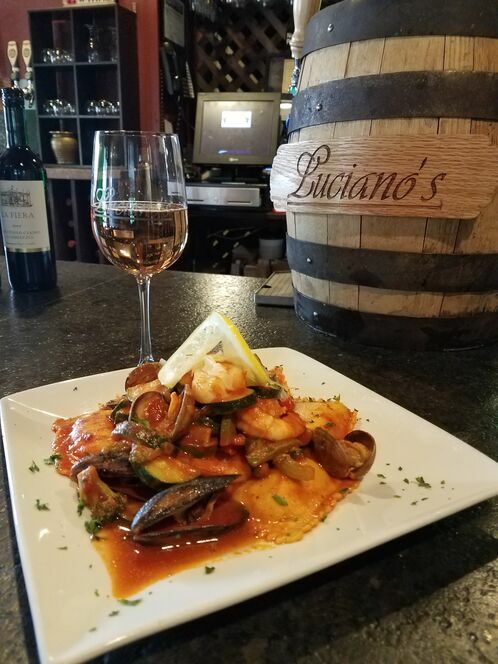 Luciano's is home to the best quality ingredients, and we remain committed to providing our diners with the most authentic, made from scratch recipes served in our family friendly atmosphere. "I never expect to have good Italian good in Idaho. The crab ravioli and salmon portofino were delicious and topped that off with a cannoli cake. Definitely want to get there early especially on a weekend."  "I've gone here consistently since they first opened and every time I come in is better than the last. The food is always AMAZING, I really can't think of a better Italian restaurant in Boise, which is probably why they keep raking in the awards each year. The food seems so authentic and well balanced - not overdone or undercooked.  The service is always top notch, they definitely keep high quality people on staff that are extremely friendly, helpful, and seem to really enjoy working there. Management definitely shines here as well. I love their music choice and the overall ambiance of the restaurant. The servers and manager were amazing! Definitely will continue coming." "We just ate here last night and it was phenomenal! Best Italian food in Boise! Call ahead thirty minutes before you go to get on the wait list. We did this and were seated within five minutes even though the line was quite long." "If you are looking for authentic Italian food with the family atmosphere then this is the place. We have never had anything we didn't like and we have tried many different dishes. Great food at good prices and plentiful." "We had a mid-week stay in Boise and were very hungry-this place took care of our road stress, our hunger, and left us feeling satisfied, happy & relaxed. Our group of 6 were seated promptly. The seafood special was awesome. Those who ordered off the regular menu were equally happy. Servings were large and tasty. I'd go back in a heartbeat."